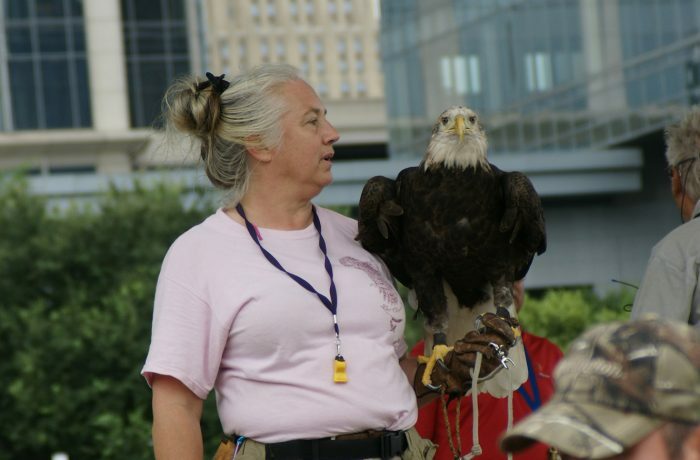 Hosted with Texas Parks & Wildlife, the Take Me Outdoors event features a live demonstration by the Last Chance Forever birds of prey. Families come out for a day in the sun, with many exciting booths, activities, and fun for all ages. The Avian Kingdom joins the event with their own collection of literacy activities. With the help of gracious sponsors, Under Our Wings is able to donate books to some of the kids there. To participate in this event through sponsorship, please fill out the form below.